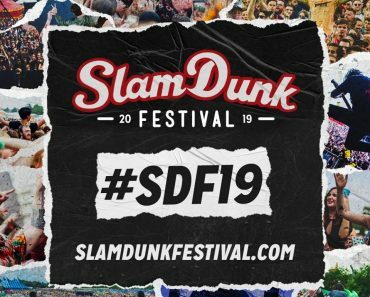 Slam Dunk have finally released some information on this years festival. So here it is… an announcement… about an announcement! We will be announcing the first few bands for Slam Dunk Festival 2014 on Wednesday 12th February. Tickets will go on sale Friday 14th February, more details to follow. We can also now confirm the dates and venues so you can get booking transport and accommodation if you need to! This is the only information we are releasing for now. Sorry its taken a while, many thanks for your patience. Ben.